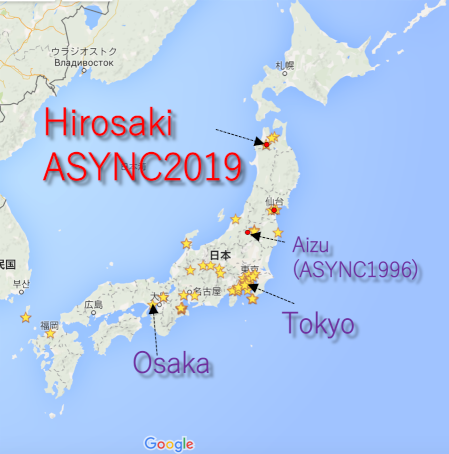 ASYNC 2019 will be held in the Art Hotel Hirosaki City located next to the JR Hirosaki Station. 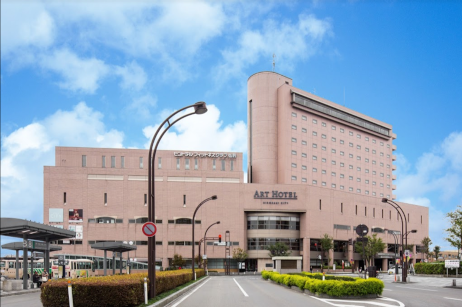 All the sessions will be held at the 3rd floor of Art Hotel Hirosaki City. The registration desk is also located at the 3rd floor lobby. 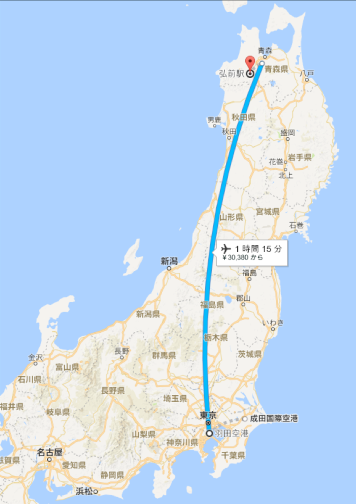 Hirosaki in Aomori Prefecture is located at the north part of Japan. More information about Hirosaki is available in the following website. 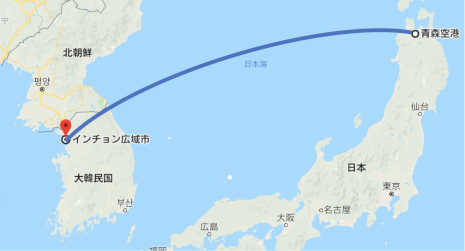 Airport Shuttle Bus operated by Konan Bus Co.,Ltd is available. 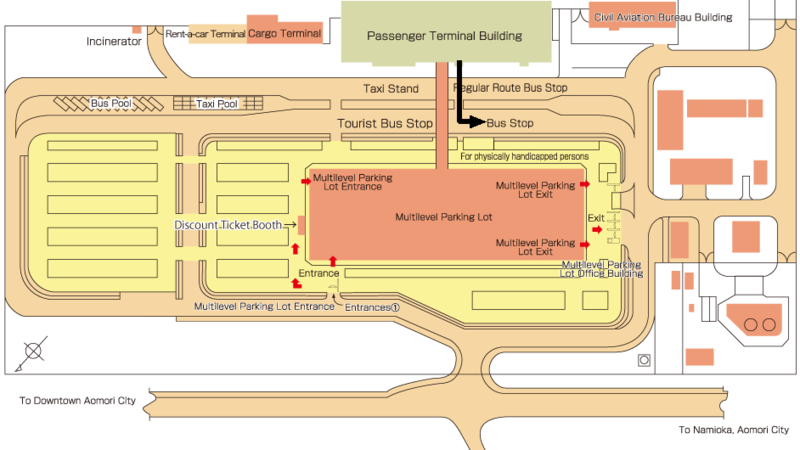 There are two bus stops at the front of Aomori Airport. 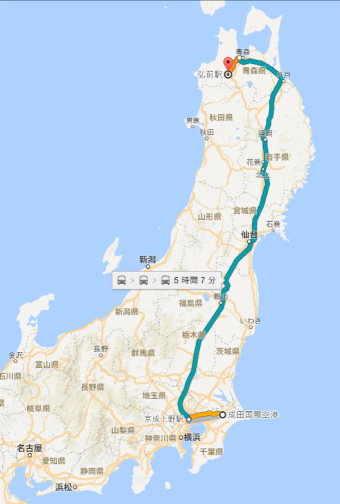 DO NOT take the Aomori Bus! 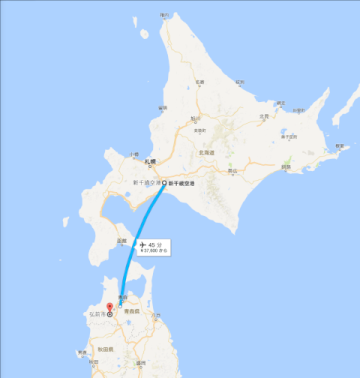 Go out the Entrance of Aomori Airport and across the road, and turn left.